WE CLEAN GUTTERS LLC is a full service gutter company in the city of West Allis licensed and certified in cleaning, repairing and installing gutters and downspouts for homes and commercial properties. Our business was established over 15 years ago and has served thousands of customers in Southeastern Wisconsin in that time. Each of our technicians prides themselves in delivering the very best service to our customers. We also provide on-going training and certification for our staff to ensure we are able to clean, maintain and install the latest gutter guards and systems available on the market. We don’t know the ins and outs of a home like This Old House. But we know gutters! 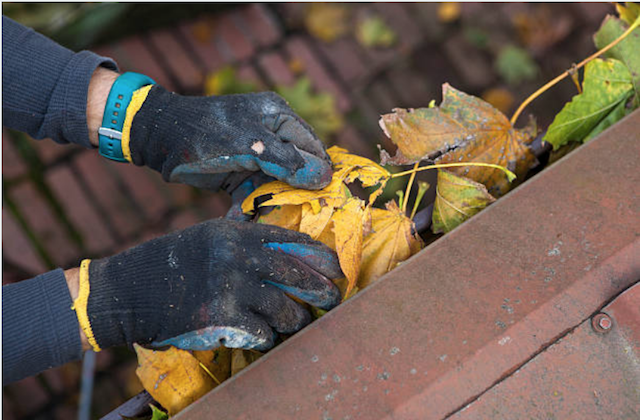 WE CLEAN GUTTERS LLC technicians come to your home or business in Southeastern Wisconsin and remove leaves, soil, debris and any other loose items from the gutter channels and downspout. The technician will inspect the entire system to ensure there is proper drainage and provide additional recommendations if need be. Learn more here. WE CLEAN GUTTERS LLC offers gutter repair for minor damage related to storms, wear and tear and standing water. Aluminum gutters will wear down after 20 years and either need repair or replacement. We will inspect the condition of the gutter system to determine if repair or replacement is necessary. WE CLEAN GUTTERS LLC is licensed in installing new gutter systems for both residential and commercial properties in West Allis and Brookfield. 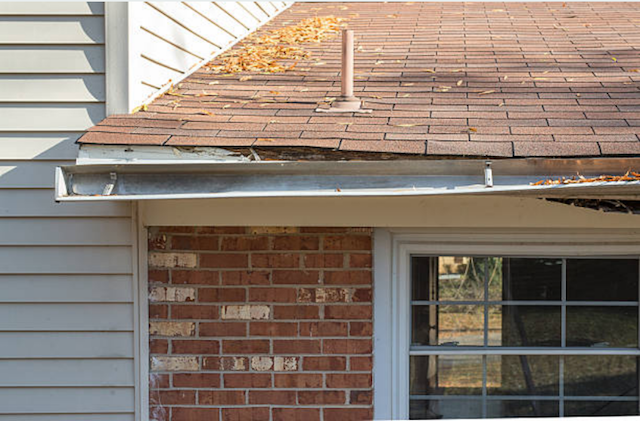 Most gutter systems begin to wear down after a decade or two and require replacement. 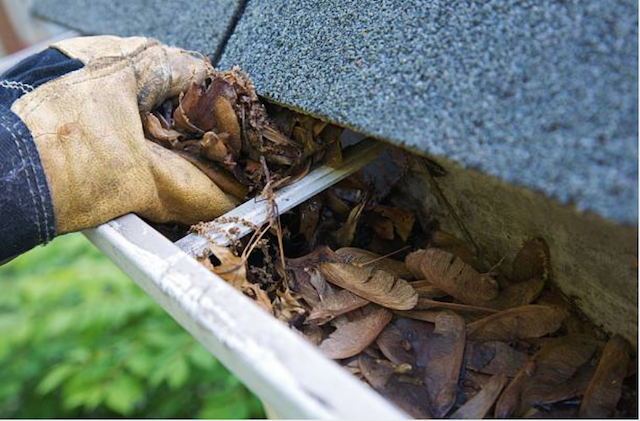 Gutters wear down faster in cold-weather climates like Wisconsin. SHOULD YOU INSTALL GUTTER GUARDS IN WEST ALLIS, WISCONSIN? We recommend all homeowners in West Allis install gutter guards or gutter covers. 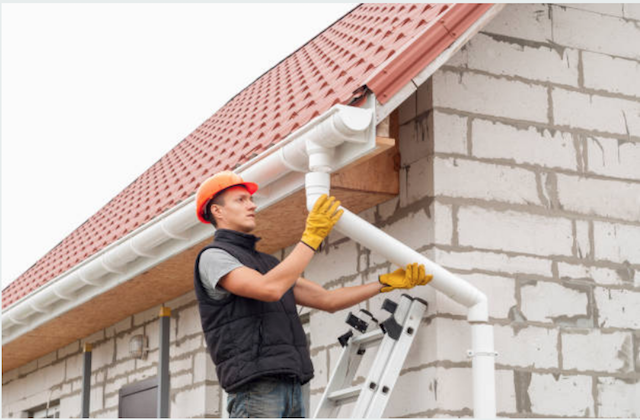 The installation cost and materials will limit the need to clean gutters multiple times each year and help prevent pests and damage to gutters. 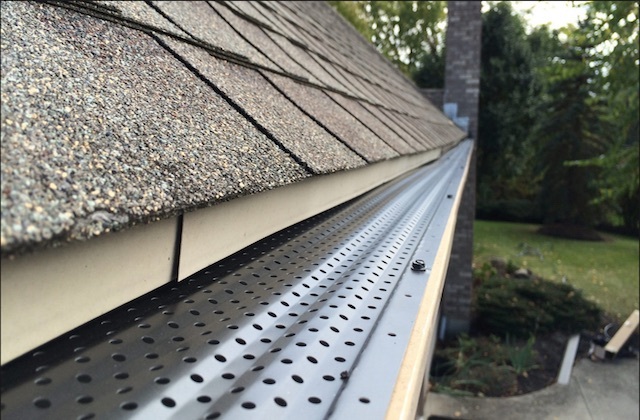 There are many long-term benefits of installing gutter guards on your home! Let us do it for you!